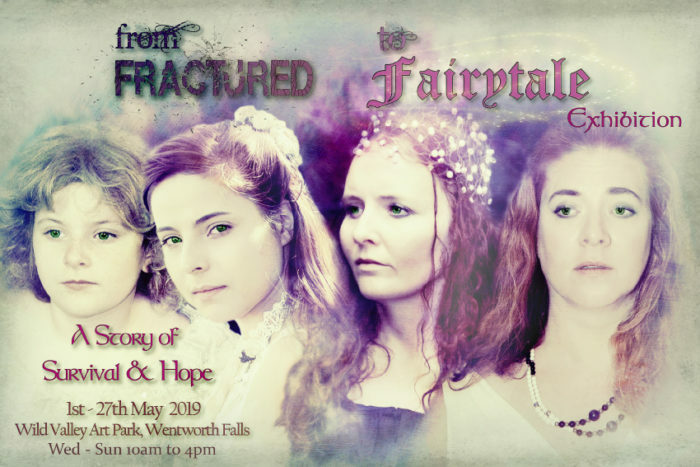 A life time in the making, From Fractured to Fairytale is the story of the artist, Livonne, who managed to find an escape from sexual abuse, by escaping in her head to the Magic Faraway Tree. 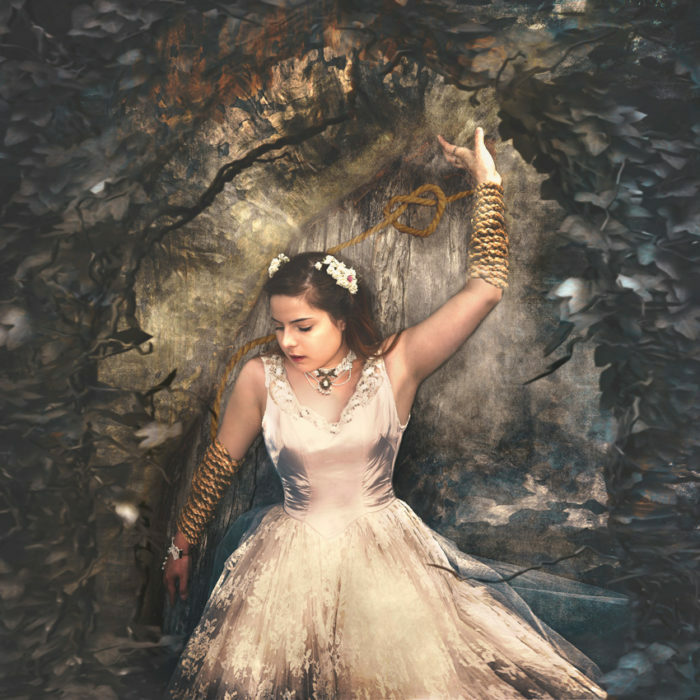 An obsession with fairytales, myths and legends and a love of theatre blend together in this upcoming exhibition to bring an immersive art experience. Walk into a storybook, watch action taking place in a theatre, fight your way through a swamp of grief and join the carnival to see yourself in a different light. It covers a range of topics that have been major traumas in the artist’s life but is told from a unique, fairytale perspective which highlights hope and survival. Told with conceptual photography, sculpture, installations, projection and original music, this free exhibition will be held from 1st of May through to the 27th May 2019 at Wild Valley Art Park, 321 Blaxland Road, Wentworth Falls, NSW and will be open Weds through to Sundays, 10am to 4pm.